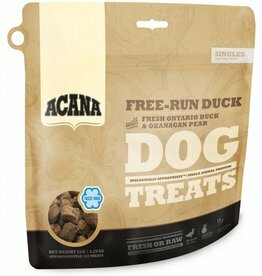 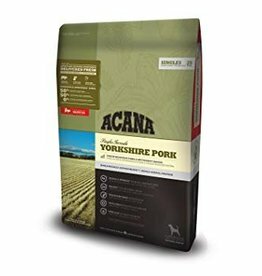 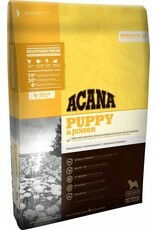 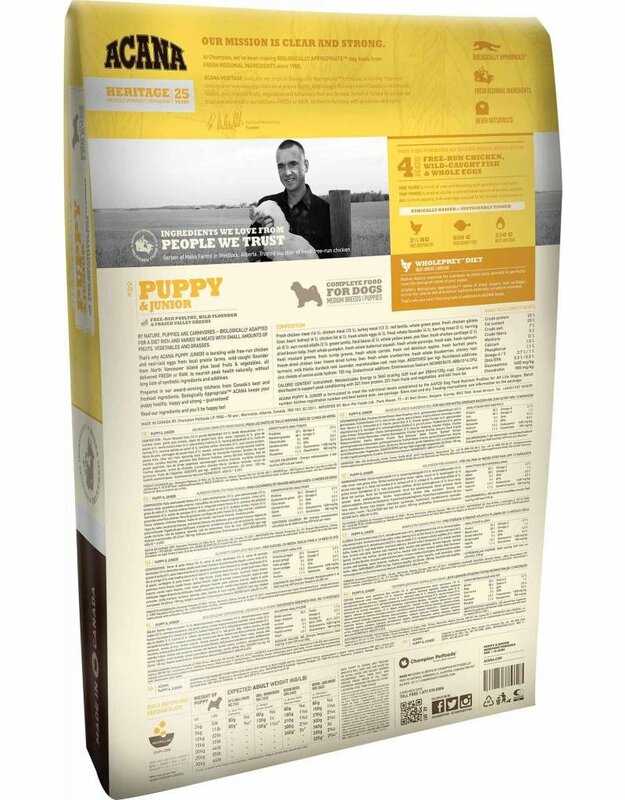 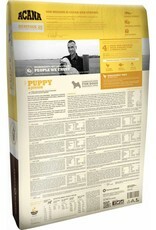 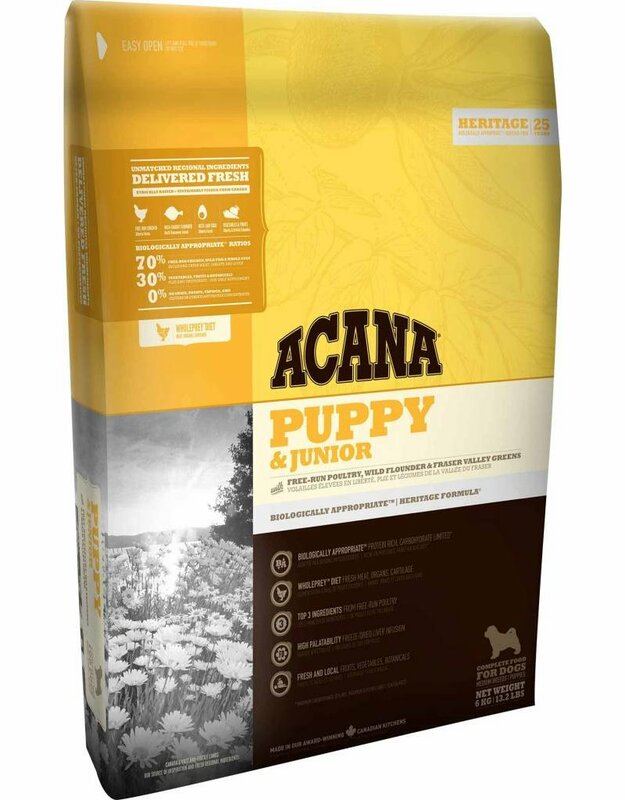 Acana Puppy+Jr, made from meat protein and omega-3 fatty acids. 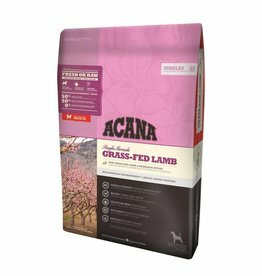 All the ingredients introduced into this food are fresh. 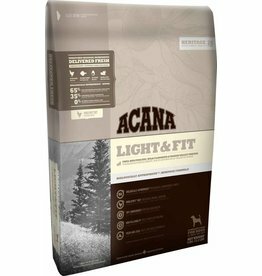 All cartilage, bone and meat are added to promote optimal health. 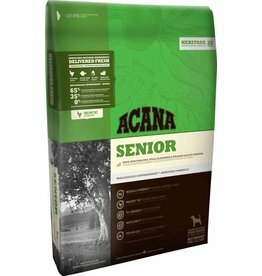 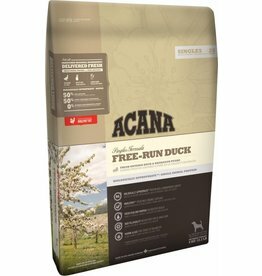 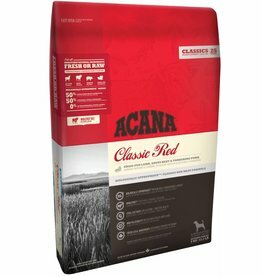 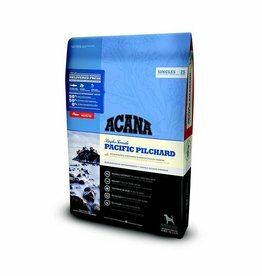 Acana Senior is part of the Heritage series, which means it contains 3 proteins.